The mud room is usually a space in the home where so much gets done, it makes sense that it often becomes cluttered. 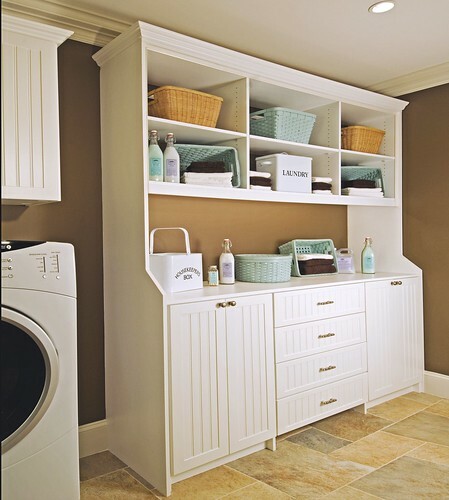 Often the mud room will be used as an entry to the home, a storage space, and sometimes even a laundry room! There is no doubt that with so many ways to use a mud room, organization is of the utmost importance. If this tale of messy mud rooms has you nodding your head in agreement, then Closet & Storage Concepts of Charlotte is here to help! 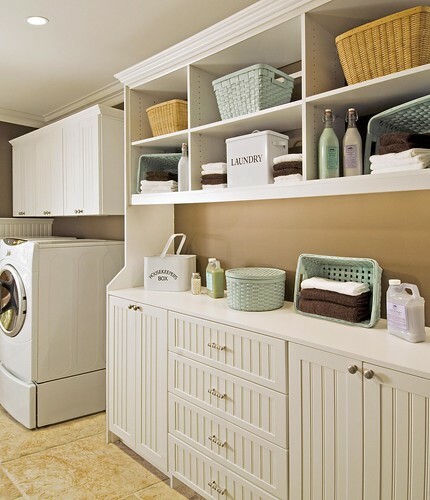 Deprioritizing organization in the mud room is completely understandable, but at Closet and Storage Concepts our experts can help you maximize space without losing any of the functionality of the mud room you depend on so much. Here are a few ways we can help you enhance your storage. 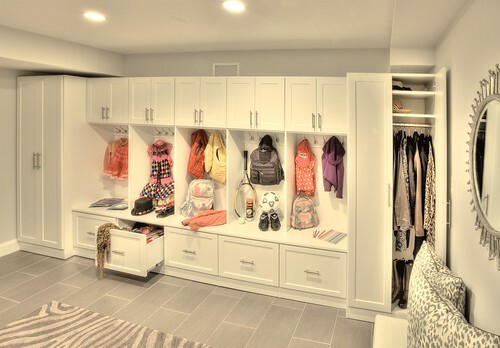 Custom storage solutions ensure that your new mud room will match your style perfectly while also providing exactly what you need in terms of organization. Drawers let you store cleaning supplies from detergents to dryer sheets. 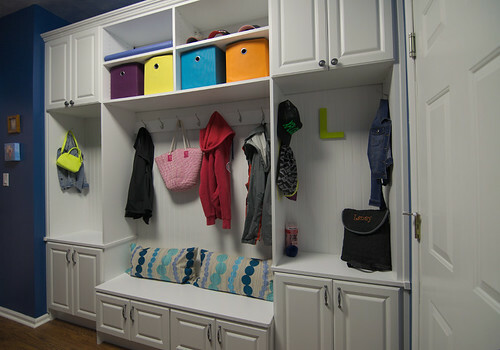 Use individualized drawers for each member in your family to give them a place for books, bags or shoes. 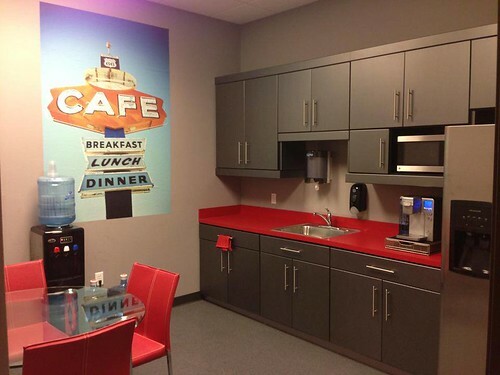 Cabinets take advantage of your vertical space. Use tall cabinets to store coats, brooms, mops, and vacuums. Shelving uses your wall space and can keep hazardous cleaners out of reach from small children. Islands and worktops can provide a place to fold clothes while providing additional storage space. Hooks and hardware can be installed in any finish that you can think of to go with your new storage units. Use them to provide a place for coats, sweaters, and backpacks. At Closet & Storage Concepts of Charlotte, we custom-build all our products in our own facility, so you don’t need to worry that things won’t fit or be assembled correctly. 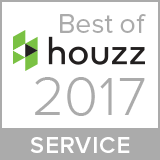 Our experts take pride in helping people organizing every aspect of their homes, and the mud room is just as important as the garage or the bedroom closet. Our design and installation team have over 20 years of experience helping customers make the most of their spaces. 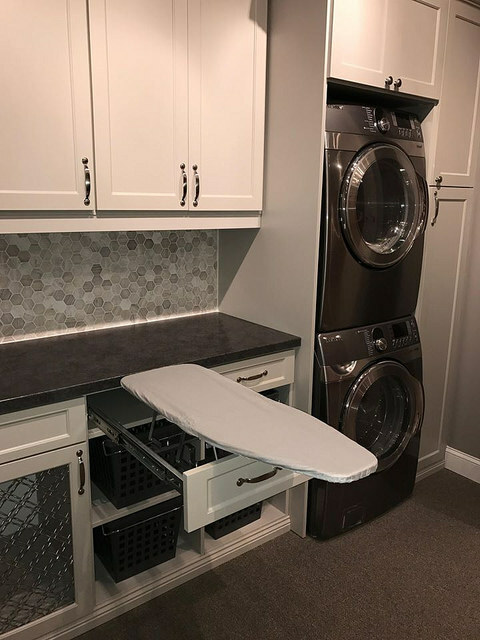 So if you think it’s finally time to leave behind that messy mud room or laundry room, give us a call at Closet and Storage Concepts of Charlotte today!